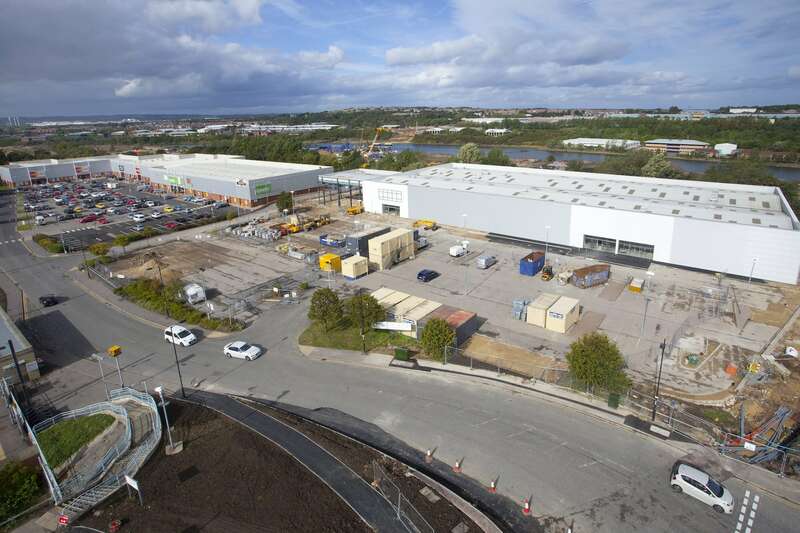 Ediston Real Estate, acting on behalf of its listed REIT, the Ediston Property Investment Company plc (LSE: EPIC) announces that it has completed two new lettings at Pallion Retail Park, Sunderland, to GO Outdoors Limited and Cancer Research UK. The lettings secure £280,000 of rental income per annum for the Company. The Company has signed an agreement for lease (AFL) with GO Outdoors who will occupy unit 2, which extends to c. 12,000 sq. ft. The AFL is conditional on the Company receiving vacant possession of the unit which is currently leased to B&M. B&M has recently upsized to a larger unit on the retail park and will vacate unit 2 by the end of September 2018. GO Outdoors will take a 10 year lease with a tenant only break option at the end of the fifth year. The annual rent will be £198,000, an increase of 27% over the current passing rent. Cancer Research has leased unit C which extends to 4,100 sq. ft. Unit C was vacant when the park was acquired, but benefitted from a rental guarantee which was due to expire in June 2018. Cancer Research has signed a 10 year lease with a tenant only break option at the end of the fifth year. They will pay an annual rent of £82,000. Both tenants will receive 12 months’ rent free from the commencement of their leases, but will be liable to pay a penalty equivalent to six months’ rent should they exercise their break options. This year we have completed ten letting deals to new and existing tenants across our retail warehouse portfolio, securing in excess of £1.1m of rental income per annum. This is Money, Investing Show: Is commercial property an unloved UK investment that’s ripe for returns?